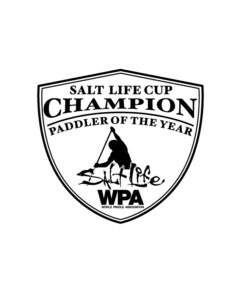 DANA POINT, CA — Salt Life Apparel, in association with the World Paddle Association and the Pacific Paddle Games will crown the “Champion Paddler of the Year” of the 2019 Salt Life Cup. 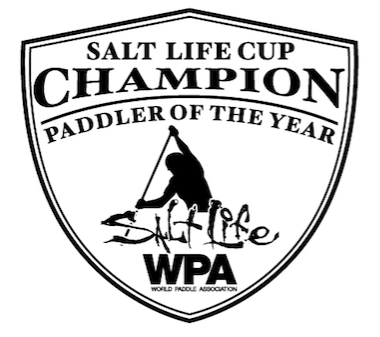 The WPA National Races and the Salt Life Cup will be awarding the top placing Open and Junior competitors throughout the racing season with a stand-alone Salt Life Cup Open & Juniors Champion will be given out at the Pacific Paddle Games on October 12 & 13, 2019 at Doheny State Beach, California. 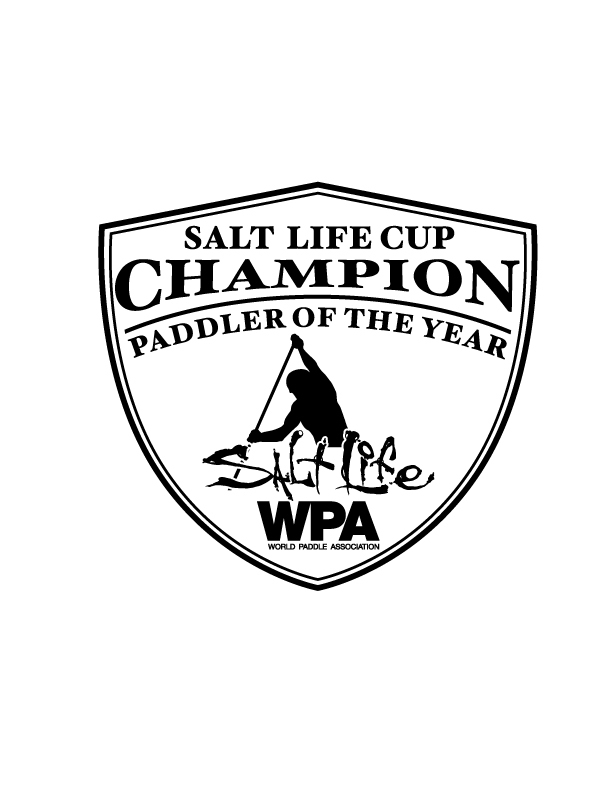 The Salt Life Cup WPA National races (schedule TBA) strive to support Open paddlers who are competing on a regional level by giving them the opportunity to compete against the best in class at the biggest SUP event of the year: the 2019 Pacific Paddle Games. Top placers in the WPA National races, will receive complimentary Technical race entry fees at the Pacific Paddle Games. The HanoHano Huki Ocean Challenge on January 26th will be the first qualifier in 2019. All Open & Junior competitors participating in the 2019 Pacific Paddle Games will have the chance to be crowned the “Champion Paddler of the Year” and Salt Life Cup Champion for 2019. The Champion Award will be based on results from the Pacific Paddle Games and the Open & Junior Pro Technical races. The Open and Junior competitors have always been the most important participants in the sport and can showcase their talent with the support of Salt Life apparel, Pacific Paddle Games and PaddleGuru in the events sanctioned by the WPA to provide the best growth for the future of the sport. Competitors earning free entry into the Pacific Paddle Games Open and Juniors Technical race will be listed on the WPA website after each qualifying event. 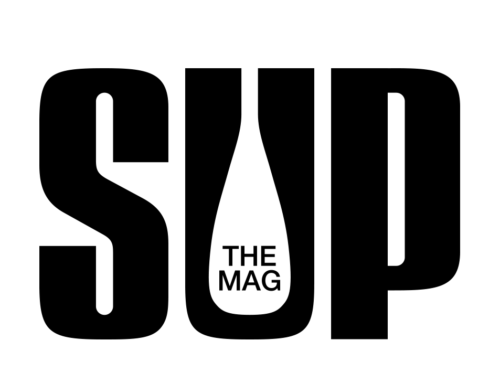 WPA partner PaddleGuru who manages the race solution for WPA sanctioned events will also be managing the points by region throughout the year. Look for additional WPA and Salt Life Cup event information at www.worldpaddleassociation.com and www.paddleguru.com. 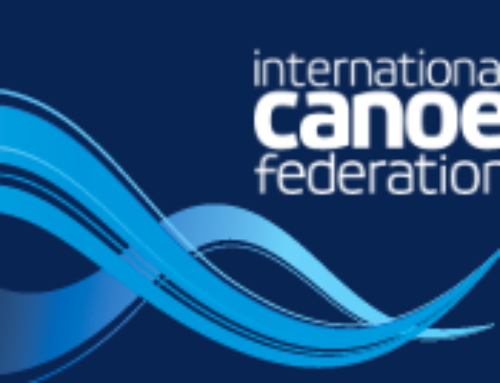 Since 2009, the WPA has provided an organizational structure to paddle sports for the best growth of the sport that includes sanctioning for events, race series, points for rankings, insurance, rules and guidelines, education, certified instructors for a comprehensive voice, fair and equal access in a manner that benefits the collective paddling community. Salt Life is an authentic, aspirational and lifestyle brand that embraces those who love the ocean an everything associated with living the “Salt Life”. 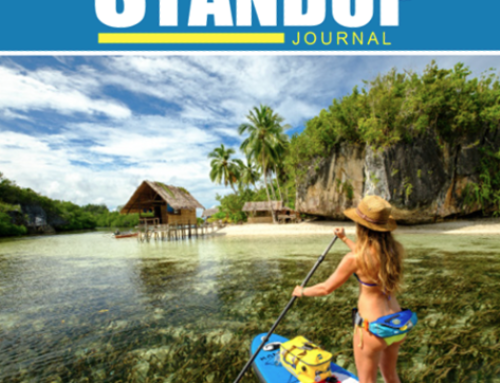 Founded in 2003 by four avid watermen from Jacksonville Beach, Florida, the Salt Life brand has widespread appeal with the ocean enthusiasts worldwide. From fishing, diving and surfing, to beach fun and sun-soaked relaxation, the Salt Life brand says, “I live the Salt Life”. 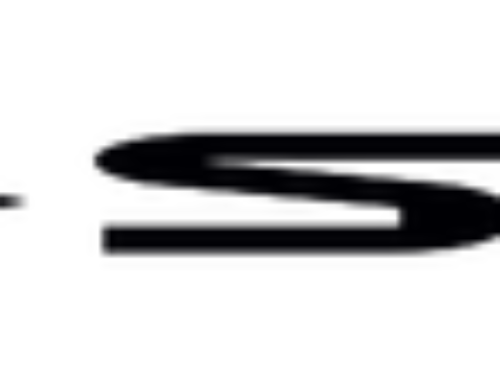 Salt Life, LLC is operated as an operating subsidiary of Delta Apparel, Inc., since 2011. Salt Life operates retail store locations including the flagship Salt Life retail store in Jacksonville Beach, Florida since 2012. Find more information about the Salt Life brand and lifestyle, www.saltlife.com.